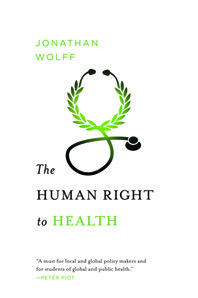 The Human Right to Health - Description | W. W. Norton & Company Ltd.
Few topics in human rights have inspired as much debate as the right to health. Proponents would enshrine it as a fundamental right on a par with freedom of speech and freedom from torture. Detractors suggest that the movement constitutes an impractical over-reach. Jonathan Wolff cuts through the ideological stalemate to explore both views. In an accessible, persuasive voice, he explores the philosophical underpinnings of the idea of a human right, assesses whether health meets those criteria, and identifies the political and cultural realities we face in attempts to improve the health of citizens in wildly different regions. 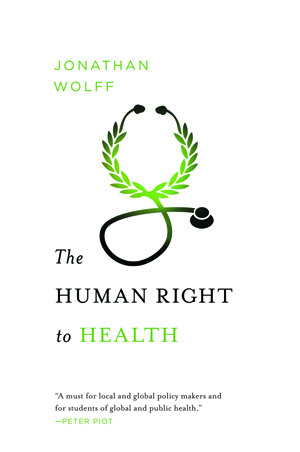 Wolff ultimately finds that there is a path forward for proponents of the right to health, but to succeed they must embrace certain intellectual and practical changes. The Human Right to Health is a powerful and important contribution to the discourse on global health.